Young farmers and ranchers in the arid West contend with all of the challenges faced by farmers in other regions—high land prices, access to capital, and often student loan debt—but they also face an additional barrier: water access. 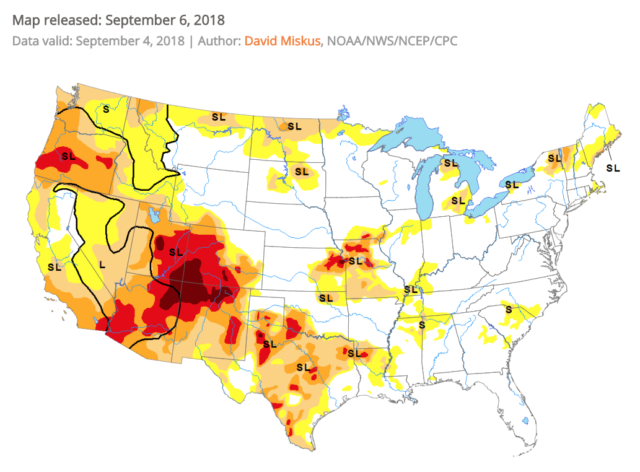 In many parts of the country, all farmers have to do to “access” water is turn to the sky, but in the arid West, farmers and ranchers often depend on irrigation water from rivers, ditches and other bodies of water for at least part of the growing season. 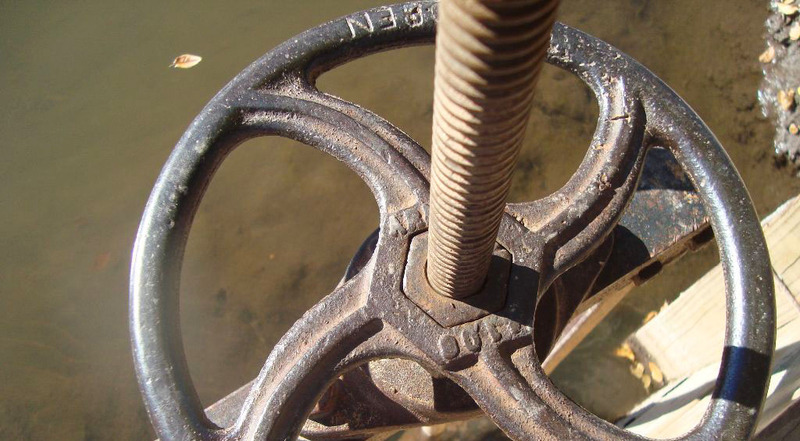 Accessing water, therefore, means accessing land with water rights, and those water rights are subject to a myriad of different laws and traditions as well as competition from residential communities, other industries, and wildlife. Does it sound complicated? It is. For the next six months, four young farmers/ranchers in the arid West will be writing about their experiences with water access and explaining everything from what it feels like to clean a 400-year-old acequia to how they’ve learned to make the most of the water they have through conservation and crop selection. To help you understand the terminology around water access, we’ve also put together a short glossary at the end of this post. 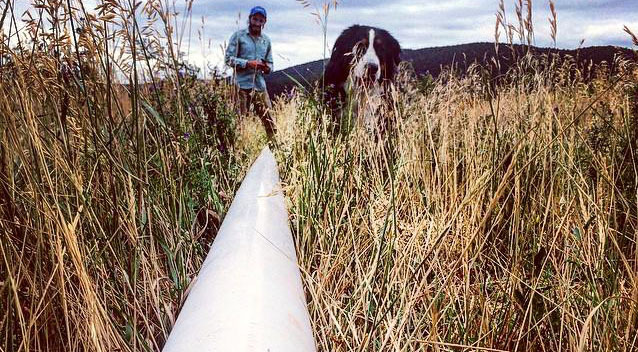 The voices of young farmers and ranchers are critical to building sustainable water policies and practices across the West and preserving family farming for generations to come. NYFC is working across the West to protect water for agriculture and promote the good stewardship of that water. 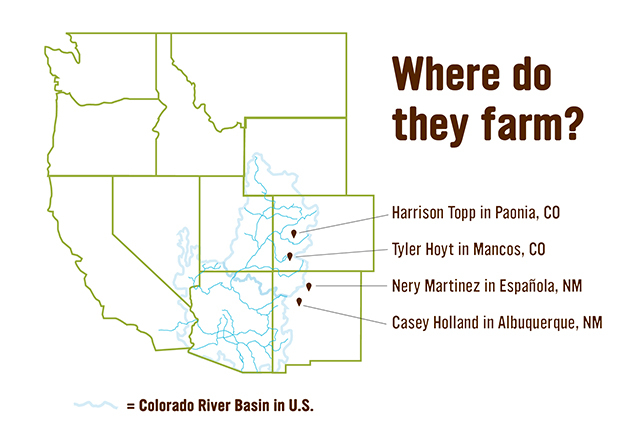 Learn more about our work around water access and read our 2016 report, Conservation Generation: How Young Farmers And Ranchers Are Essential to Tackling Water Scarcity in the Arid West. « previous article: Tell Congress that farming is public service!